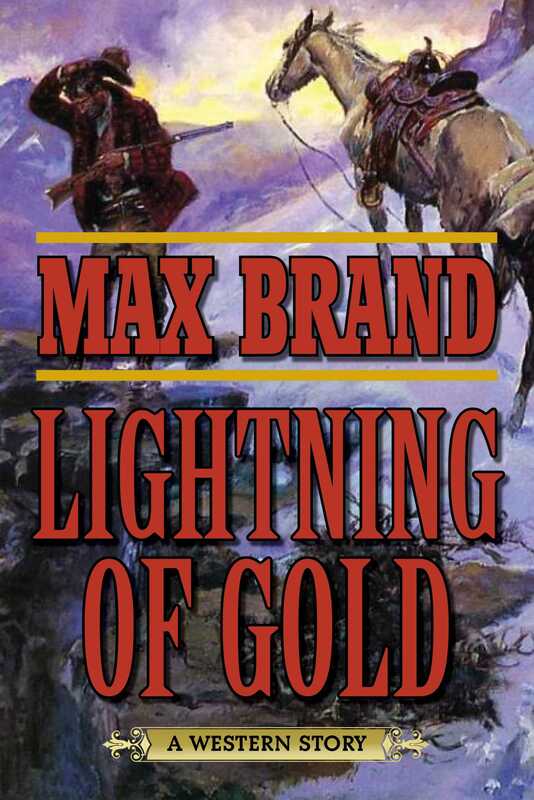 From legendary Western author Max Brand comes a tale of covert espionage, gold, and a mysterious figure on horseback. In this dramatic and strange story, Lefty Bill Ranger, an Alaskan mail carrier, travels to Circle City through a terrific snowstorm. There he meets Mennevala man who is widely feared throughout the territoryand is offered a job. He is to go to Tuckerville, California, and from there to the mountain fastness where Peter Crosson and his son, Oliver, live in total isolation. Menneval wants Ranger to watch and report what he sees for a period of six months. The pay for this espionage will be $6,000 in gold. Ranger, attracted by the money, accepts the assignment. In the Sierra Mountains, Ranger sets up his camp and, pretending to be a trapper, keeps the Crosson ranch under surveillance. One day, Ranger is amazed to witness a gigantic mountain lion being pursued by a pack of wolves and followed by a bronzed youth on horseback. The wolf pack seems to be under the guidance of the youth, who carries only a hunting knife. Later, two hardcases fully armed with rifles and revolvers attempt to enter the Crosson range, intent on rustling Crosson cattle. They disappear, and, when Ranger next sees them, the men are afoot, covered with wounds, their clothes in tatters, fleeing in terror for their very lives. It is here that Lefty Bill Ranger will experience, for the first time, what is called the lightning of gold.